1927 Star Roadster Barn Find. 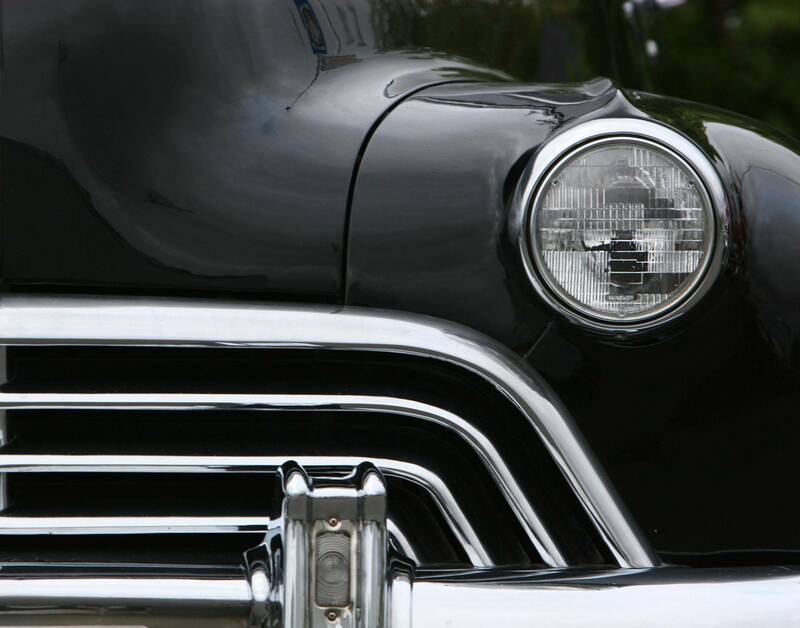 Main Street Motors, has been serving the antique automobile industry for more than 23 years, brothers Jon and Stan have been buying and selling, collecting, and restoring collectible autos for most of their lives. What started as a hobby, had become a life long business, and has fueled a passion for all classics, from total restoration candidates to fully restored autos. Most, if not all of the autos they have bought and sold, have a story, many automobiles become part of a family and have a place in someone's heart. We have built our reputation on buying at fair price and finding classics a new home at a fair price. Having attended the larger area car show swap meets, like Carlisle and Hershey, we have made lifelong friends and customers from near and far. We have sent classics around the world, most recently, New Zealand, Belgium, Poland, and Isreal. Thanks to all of our international friends. We have recently started selling of some of our private collection on Ebay motors, and hope to do more. We will be posting pictures of autos for sale and some of our private collection for your viewing pleasure, we will also have links to our Barn Finds series on You-tube. If you would like to contact us directly use, Jonathan's cell phone 908 328 7647, please leave message and information about a vehicle we have in inventory or something you may want to sell. Thank you and enjoy the site.